Pregnancy news for the Week Ending October 8, 2017. 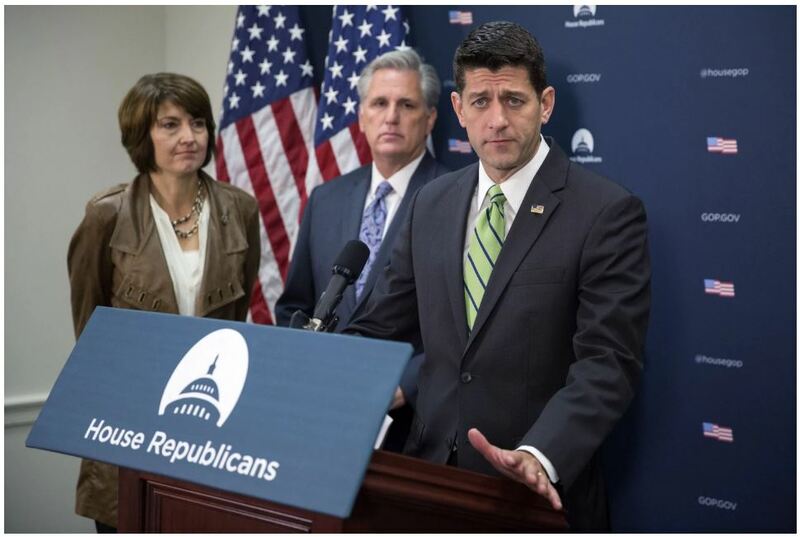 The House on Tuesday approved a bill banning most abortions after 20 weeks of pregnancy, advancing a key GOP priority for the third time in the past four years — this time, with a supportive Republican in the White House. The bill, known as the Pain-Capable Unborn Child Protection Act, is not expected to emerge from the Senate, where most Democrats and a handful of moderate Republicans can block its consideration. But antiabortion activists are calling President Trump’s endorsement of the bill a significant advance for their movement. Read more about it here. Researchers claim to have found a link between substance abuse at age 15, and diet of the child’s mother during pregnancy. 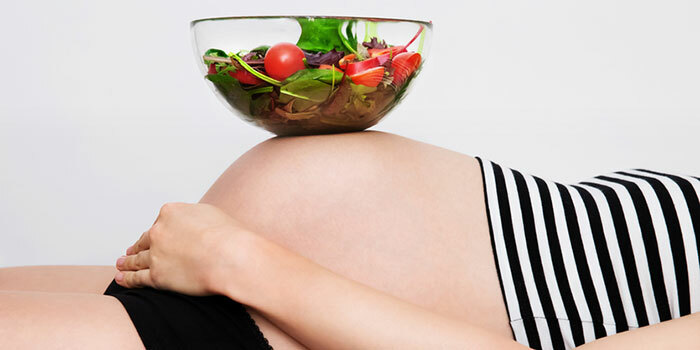 But it is far from clear that avoiding meat in pregnancy “causes” substance abuse in teenagers. The research was based on a long-running study in the UK. Researchers asked almost 10,000 teenagers about their use of alcohol, cannabis and tobacco, and about half responded. Read more about it here. Batches of do-it-yourself pregnancy test kits have been withdrawn from sale in Australia after they were found to be unreliable and inaccurate. 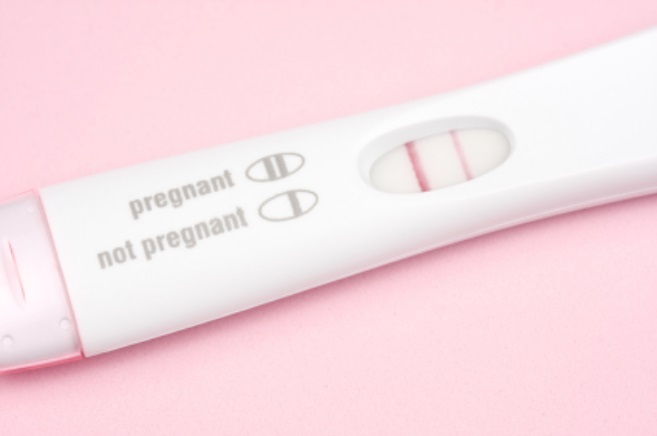 The move was sparked by the Therapeutic Goods Administration’s review of a wide range of pregnancy self-test kits that rely on detecting the hormone known as human chorionic gonadotropin, or hCG, in a woman’s urine shortly after conception. Read more about it here. 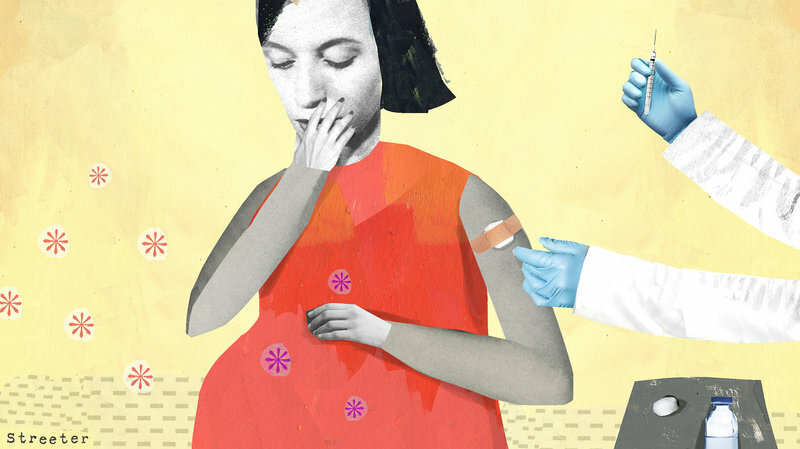 Flu symptoms can be more severe when you’re pregnant, landing women in the hospital, threatening their lives and even leading to preterm birth or miscarriage. The virus is a risk to the woman and the baby. So, it’s particularly important that people who are pregnant get the flu vaccine. And it’s also important that the effects of those vaccines be studied in pregnant women. Read more about it here. A new hard-hitting health campaign in the UK will urge women to avoid drinking any alcohol during pregnancy. Mothers-to-be will be warned that their unborn child could be at risk of irreversible brain damage if they choose to drink alcohol. NHS Greater Glasgow and Clyde (NHSGGC) hopes to “set the record straight” after years of “mixed messages”. They estimate that around 500 babies are born with Fetal Alcohol Spectrum Disorder (FASD) every year in Scotland. Read more about it here. The most popular article on The Pulse this week was Swollen Feet During Pregnancy. Read this great article here.